First known for his work as the drummer in Nirvana, and later on as the lead singer and guitarist for Foo Fighters, Dave Grohl is mostly associated with heavy, electric guitar playing over his long musical career. 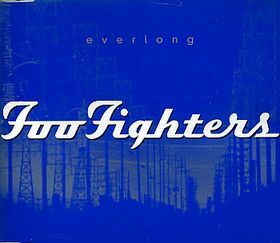 One of the songs that helped bring Dave and the Foo Fighters to the world stage was their 1997 single “Everlong.” Written for the album The Color and the Shape, “Everlong” became a Top 20 hit for the band in the US, as well as a Top 5 hit on both the Billboard Hot Modern Rock Tracks and Hot Mainstream Rock Tracks Charts. Though the song was originally recorded on electric guitar, with full band backing, after an impromptu acoustic performance on the Howard Stern Show, Dave Grohl has since recorded several live and studio versions of “Everlong,” which have all been met with acclaim from fans across the globe. 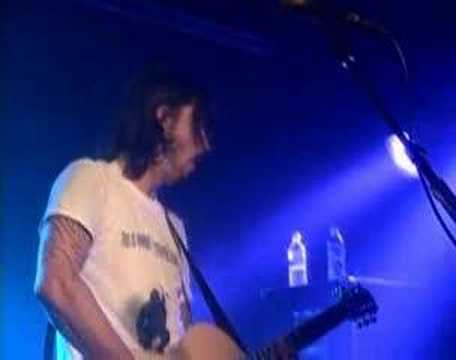 While there are several versions to choose from when checking out acoustic renditions of “Everlong,” the one featured in the video below is probably the most well known, as it currently has over 6 million views on YouTube alone. If you’re a fan of Foo Fighters and Dave Grohl’s musical output, then check out this great acoustic cover of a Foo Fighters hit. You won’t be disappointed. Are you a fan of this acoustic track? Share your thoughts in the comments section below. This entry was posted in Acoustic Guitar Songs and tagged acoustic guitar songs by Alan. Bookmark the permalink.